Prime location in central Richmond. Conveniently located at the corner of No. 3 Road and Westminster Hwy. 1800 SF office space is available on the 7th floor of a concrete tower. Nice view from different angles of the office. 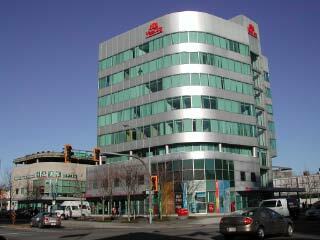 Steps away from Richmond Center, Canada Line Station, public transit, restaurant and entertainment. Easy access to Vancouver and YVR Airport. Ample parking is available for customers. 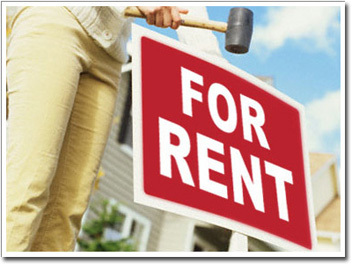 For further information regarding rental, please call our office at 604-279-1888 or email to castlemgmt@telus.net. Located at the centre of Richmond, we provide you with fully furnished executive offices that can be leased on a short of long term basis. With our various virtual office packages, you can be sure that one of them will meet your requirement. Interested in any of the listing? Or, simply fill in the request form below and tell us a little detail. Our staff will contact you soon.